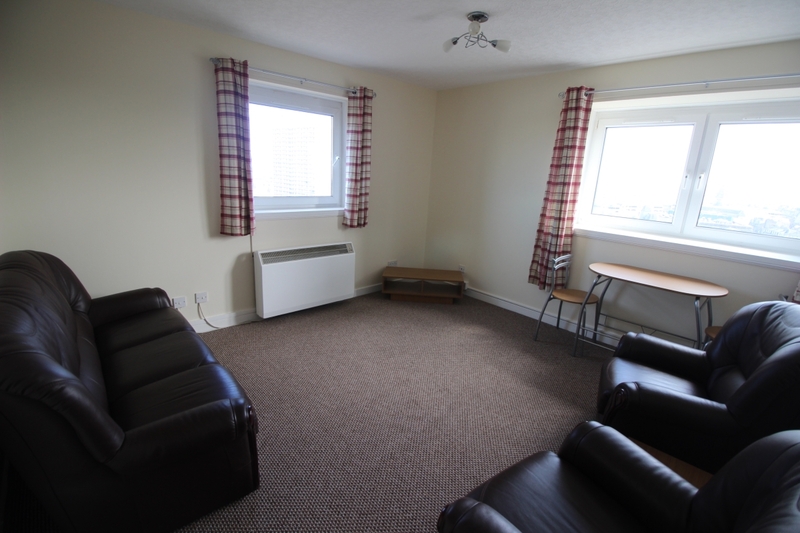 This 13th floor 1 bedroom flat is offered on a furnished basis. The tenure will be on a Private Residential Tenancy. 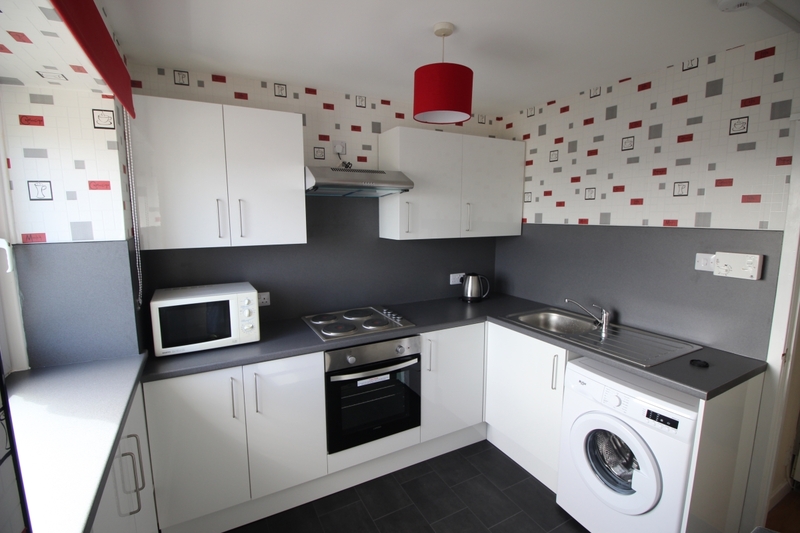 The rent is £450, payable monthly in advance, with a security deposit of one month's rent payable on the signing of the lease. The L shaped hallway gives access to all accommodation and benefits from three large built in cupboards which provide excellent storage. Security entry handset. Smoke detector. This well proportioned, light and airy room features attractive, modern decor. Windows to the rear and side, with deep displays sills, enjoy a stunning, panoramic view over the city and coastline. 3 piece suite, table & chairs and TV unit. 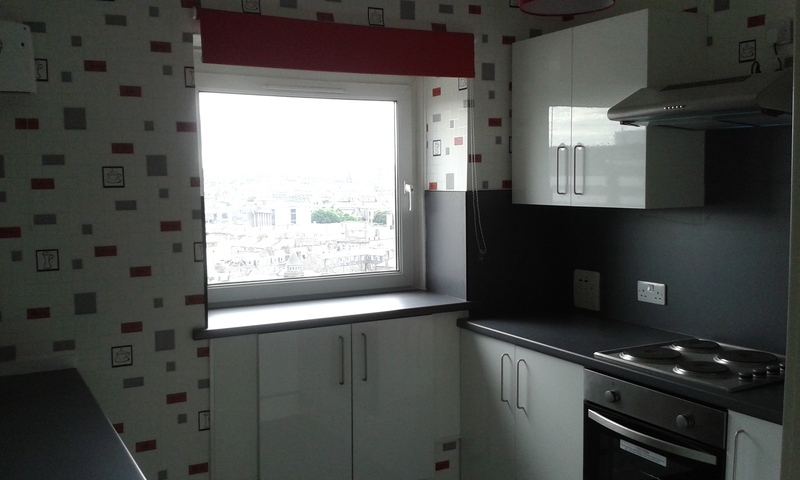 A bright south facing room with a fabulous view over the city centre. Built in hob and oven, washing machine, microwave oven and fridge. This good sized double bedroom is located to the rear of the property and enjoys a superb view over the city towards the beach. Built in double wardrobe with hanging rail, shelving and sliding doors. Exit door giving access to the balcony. 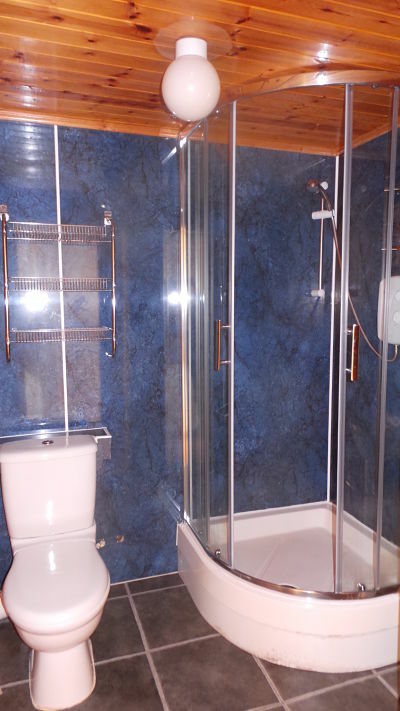 Well appointed with a two piece white suite with separate, aqua panelled corner shower cubicle. 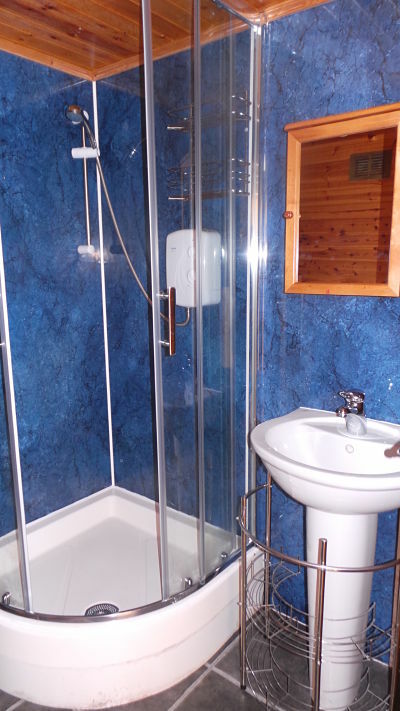 Aqua panelling around wash hand basin and wc with wood lining elsewhere. A built in cupboard with sliding door provides additional storage. 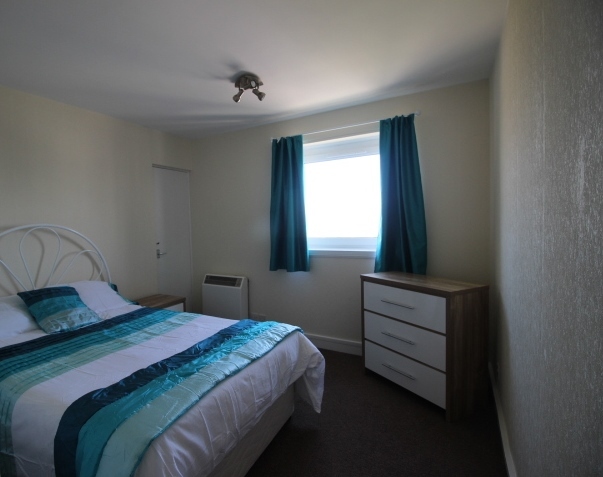 This is a quiet flat which also benefits from the services of a caretaker. 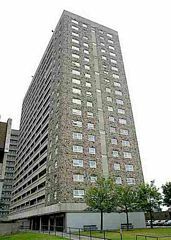 A security entry system gives access to the well maintained communal areas and all floors are accessed by lift or stairs. Large shared laundry room with washing machines and dryers. Council Tax band A. 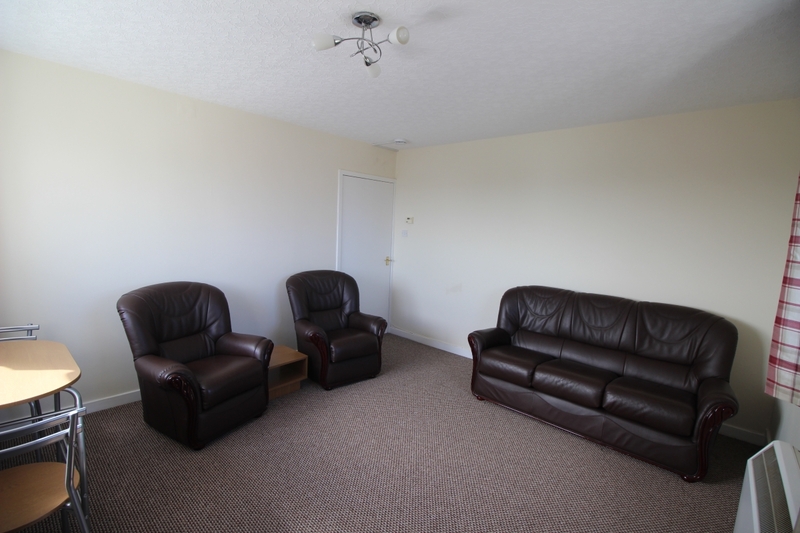 The property is located in the heart of the city and benefits from the excellent amenities of the George Street area. 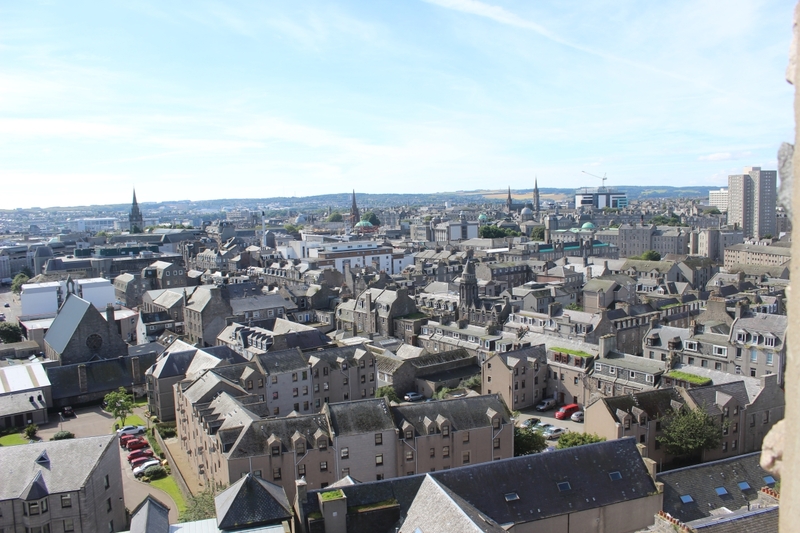 It is within easy walking distance of the wide range of shopping and recreational facilities in the city centre, and is also ideally located for easy access to Robert Gordon's and Aberdeen Universities, Foresterhill Hospital and the bus and railway stations. 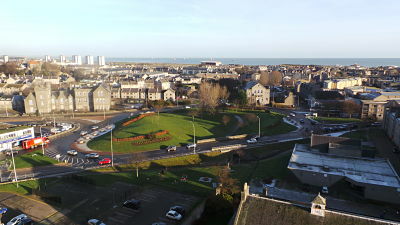 The flat's double aspect gives stunning, panoramic views over the city to the coastline beyond. or call Julie on 07460 541 554.